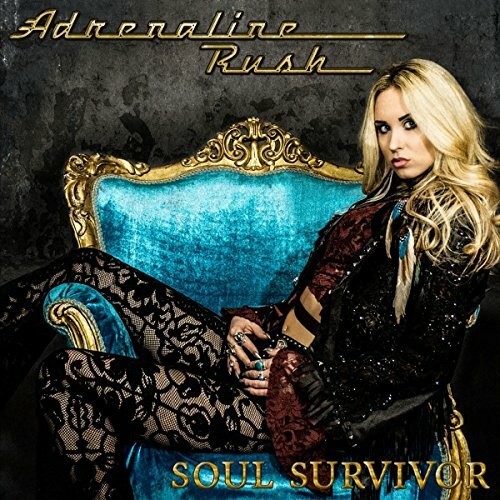 Swedish female fronted Hard Rockers Adrenaline Rush have released a video for their new song “Love Like Poison” from their new album Soul Survivor, released via Frontiers Music Srl on April 21, 2017. 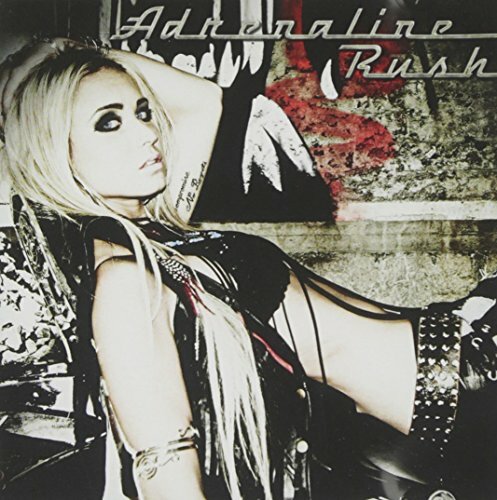 Adrenaline Rush consist of Tave Wanning on lead vocals, Sam Soderlindh on lead guitar and vocals, Alexander Hagman on guitar and vocals, Joel Fox on bass and vocals, and Marcus Johansson on drums. Tave and Erik Martensson (of Eclipse and W.E.T.) joined forces and began recording what was to become the first Adrenaline Rush album, featuring live oriented tracks with strong melodies, powerful guitars and interesting arrangements. The guys were hand-picked from bands around Stockholm, all having different backgrounds but each an important piece of the puzzle. 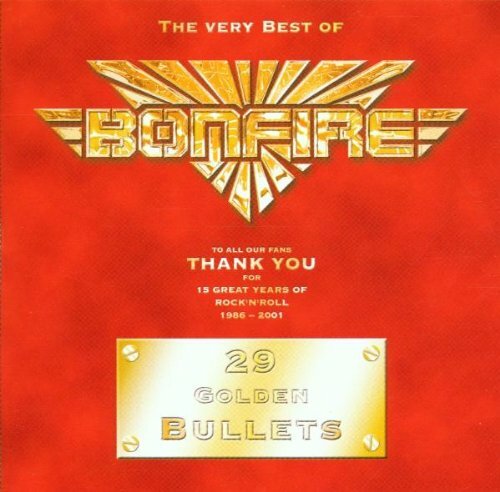 The single and following album was well received, some even called it the melodic-rock album of the year. Following their live debut at the first Frontiers Rock Festival the band played a number of gigs. Things were looking up. Ludvig, and later on Soufian, left the band to focus on other endeavors. And a search for replacements began. At the same time Tave started working on a new album with planned release in the spring of 2017. Early 2017 replacements for Ludvig and Soufian were found, and we are happy to announce that Joel Fox and Sam Soderlindh have decided to join the ranks. 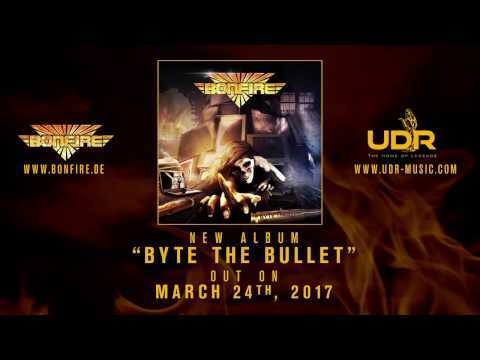 German veteran hard rockers Bonfire have released a second video in support of their latest studio album Byte The Bullet, released via UDR Music on March 24, 2017. After releasing a video for their cover of Jethro Tull‘s “Locomotive Breath,” it is now the turn for the track “Praying 4 A Miracle” to get the video treatment. Vain return with their new studio album, Rolling With The Punches, a follow up to the 2011 critically acclaimed Enough Rope. Rolling With The Punches, which was launched via a Pledge Music campaign, will officially be released worldwide on Friday, 17th March 2017. 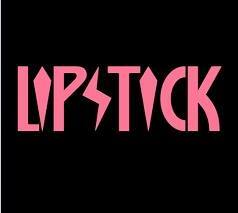 Get ready for ripping guitars, haunting vocals and phenomenal songs! The band will also be announcing plans for the release of their albums No Respect, Move On It, Fade, In From Out Of Nowhere, On The Line, All Those Strangers and Enough Rope on vinyl. From their forthcoming studio album Saint Of The Lost Souls, which will be released via Frontiers Music Srl on March 24, 2017. 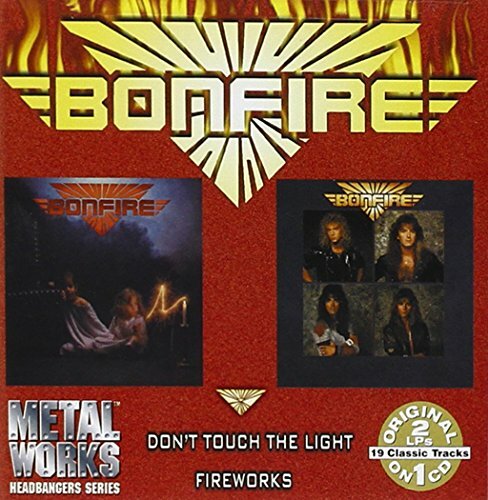 Recorded and produced by the band’s singer and mastermind James Christian, this collection of songs has an incredible flow of up-tempo and mid-tempo rockers mixed with power ballads, which lean a bit more toward keyboards this time around, but without compromising the band’s trademark sound which is based around Jimi Bell‘s guitar. 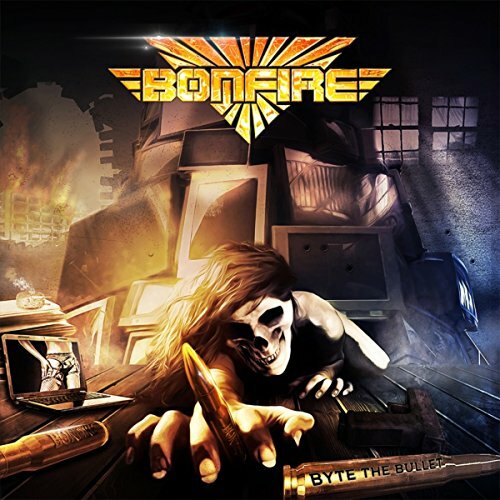 “Saint Of The Lost Souls” is already one of the years most anticipated melodic rock releases and will not disappoint fans of the band or genre. James Christian‘s well crafted and smooth vocals bring the band’s craft to new heights. 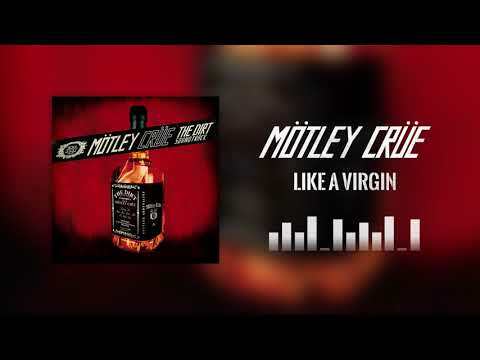 Guitarist Jimi Bell is on fire and the melodic riffs throughout the album will leave you breathless. A new addition on bass is Chris Tristram, who is no stranger to the rock community. His solid performance adds another dimension to the sound and BJ Zampa brings a solid and powerful rhythm foundation to House of Lords. With their sophomore release, “Sahara“, House of Lords had considerable radio and video chart success with their cover of Blind Faith‘s “Can’t Find My Way Home”. 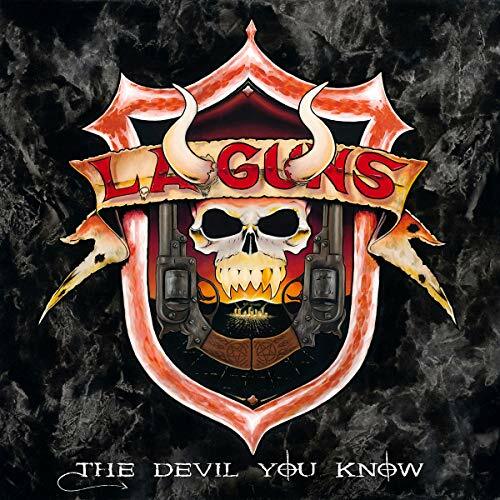 After a tour with Nelson in 1991, the group disbanded, eventually coming back together with a new lineup (featuring original members Giuffria and Christian) in 1992 with “Demon’s Down“. 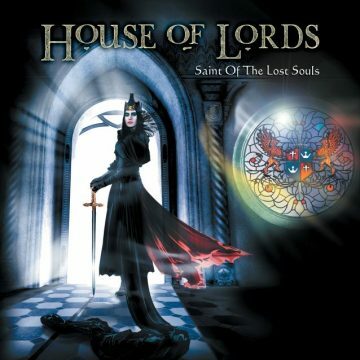 With the change in musical climate at the time, House of Lords went into hibernation until the original lineup came back together in 2000, releasing the controversial “Power and the Myth“, an album which featured a sound leaning more towards progressive hard rock with 70’s rock influences. 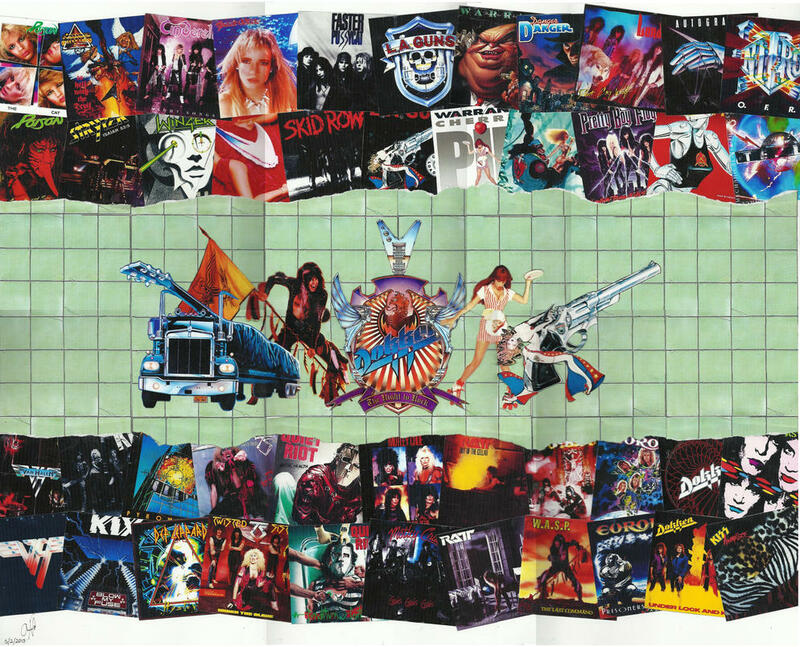 After a short European tour, singer James Christian decided to go back to the trademark arena rock sound of House Of Lords, putting together a new line-up with the blessing of founding member Gregg Giuffria, who opted out right before the release of “Power and the Myth“. New members Jimi Bell on guitars and B.J. 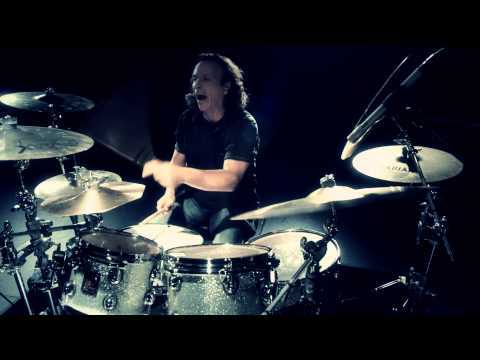 Zampa on drums supplied a true powerhouse sound to the fifth studio album, “World Upside Down“, a record which caused a real stir in the hard rock and melodic rock scenes. That album was followed up by the equally impressive “Come to My Kingdom” in 2008, “Cartesian Dreams” in 2009, “Big Money” in 2011, and “Precious Metal” in 2014. 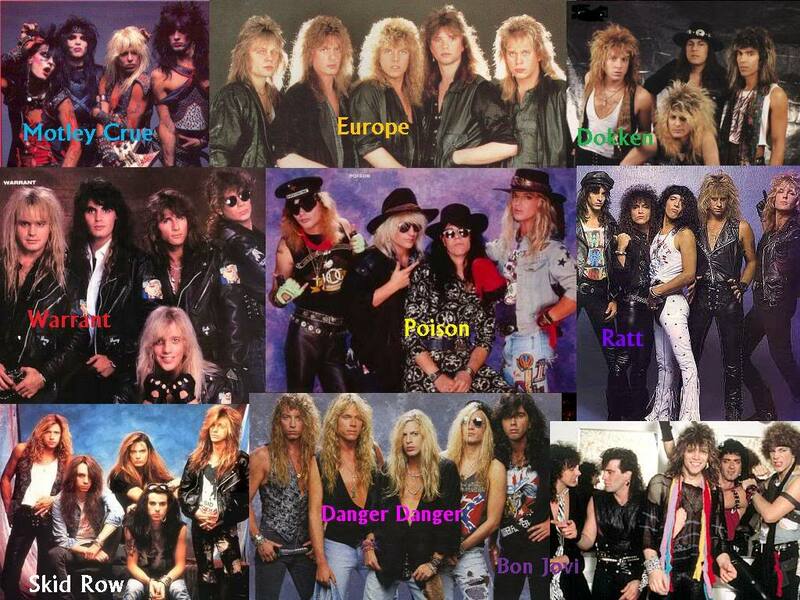 The tour also marks the first time in over 5 years that Poison will tour with all original members. 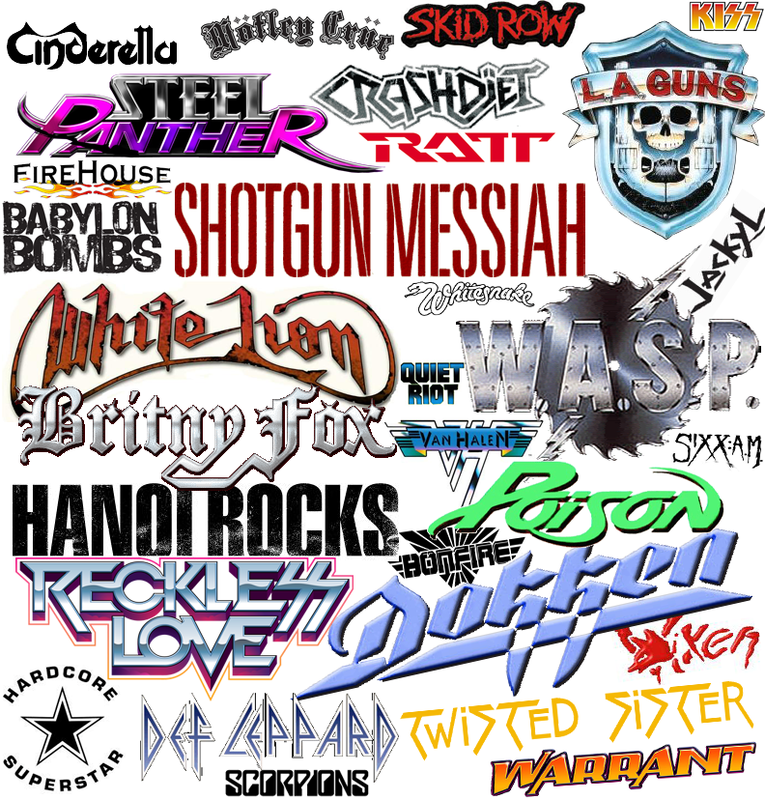 Members including Bret Michaels, CC DeVille, Bobby Dahl and Rikki Rockett. 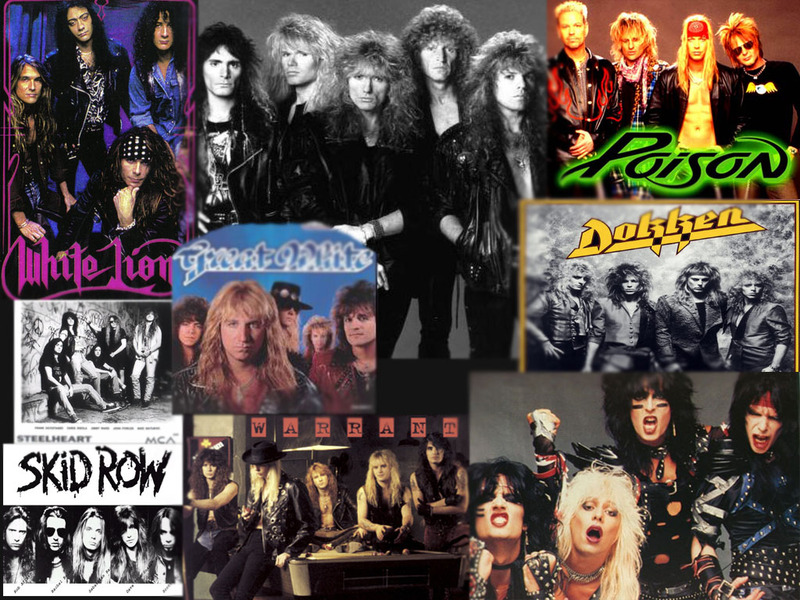 Poison has sold over 40 million records and is is set to perform some of its greatest hits including Nothin’ but a Good Time, Every Rose has its Thorn, Talk Dirty to Me, Unskinny Bop and Something to Believe In. 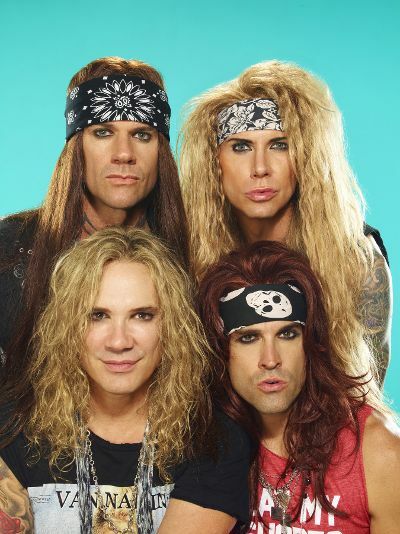 Steel Panther carry on doing what they do best!